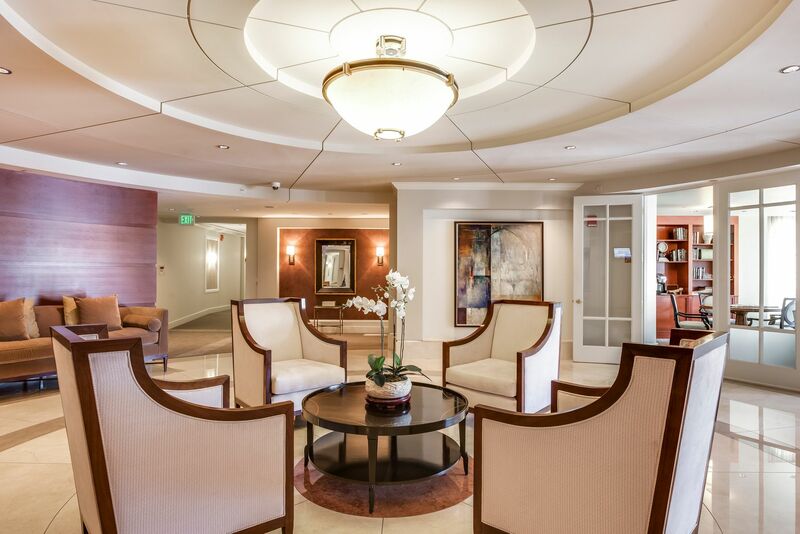 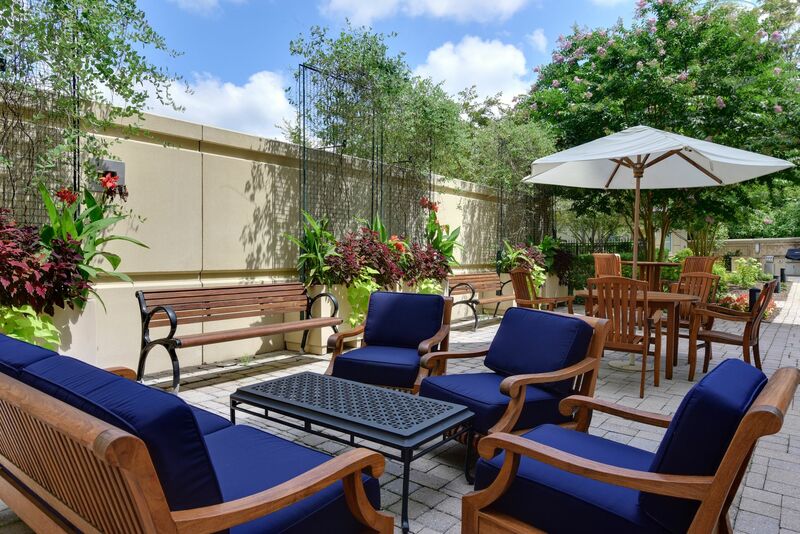 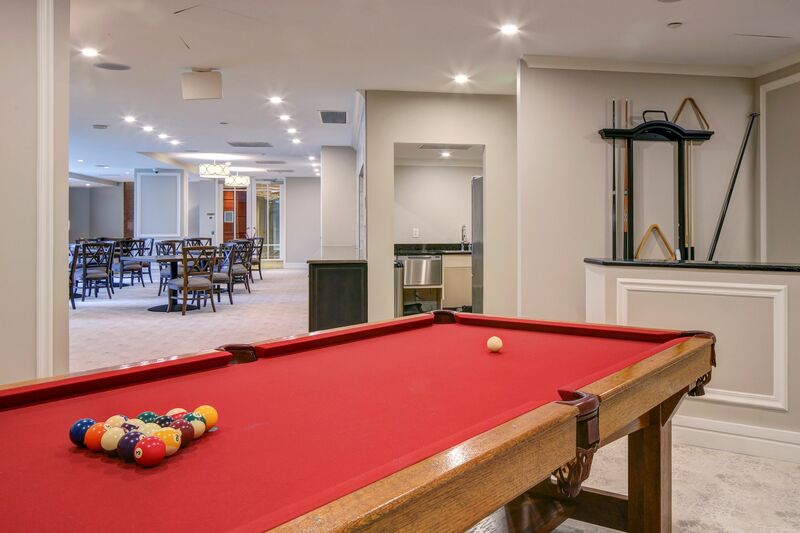 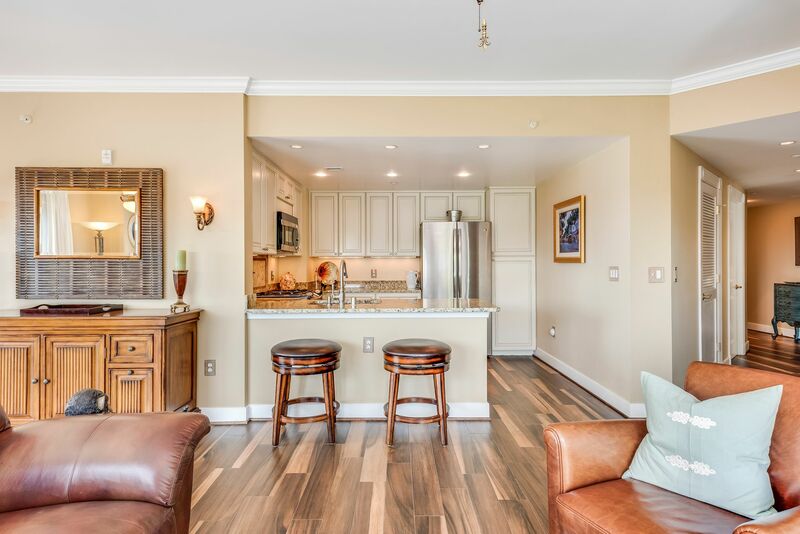 Rare corner penthouse enhanced with five sliding glass doors and two Juliet balconies. 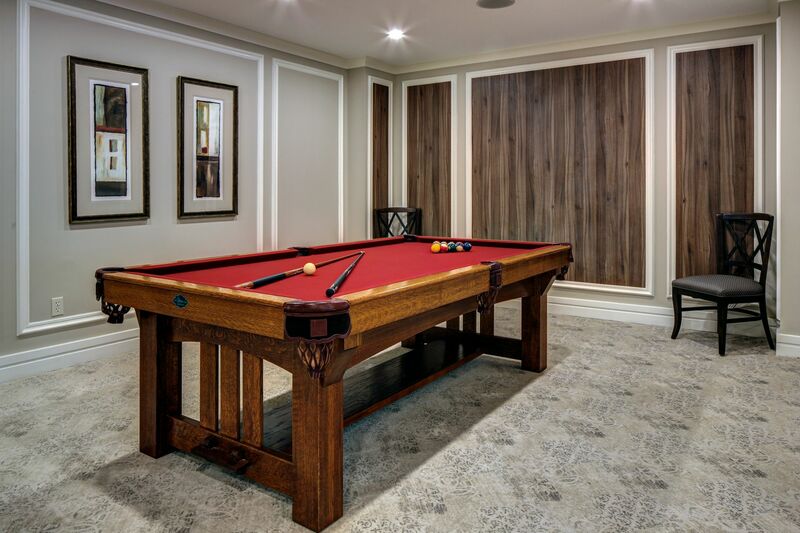 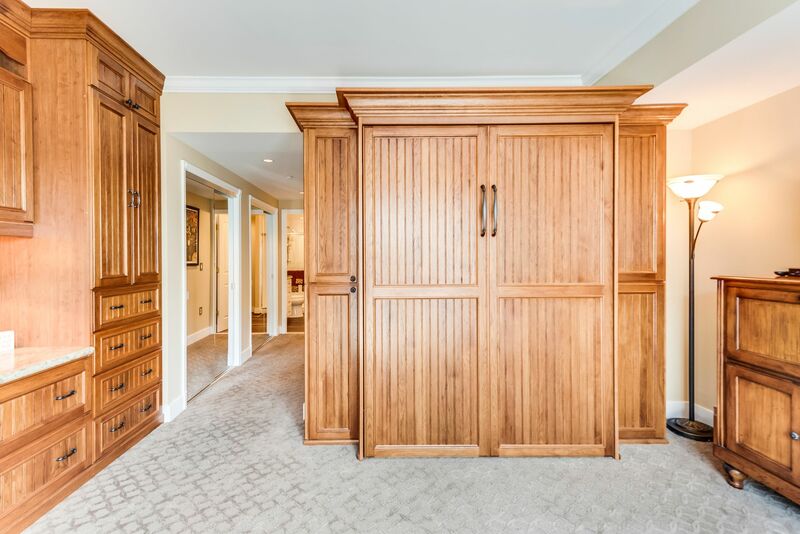 Handsome built-ins. 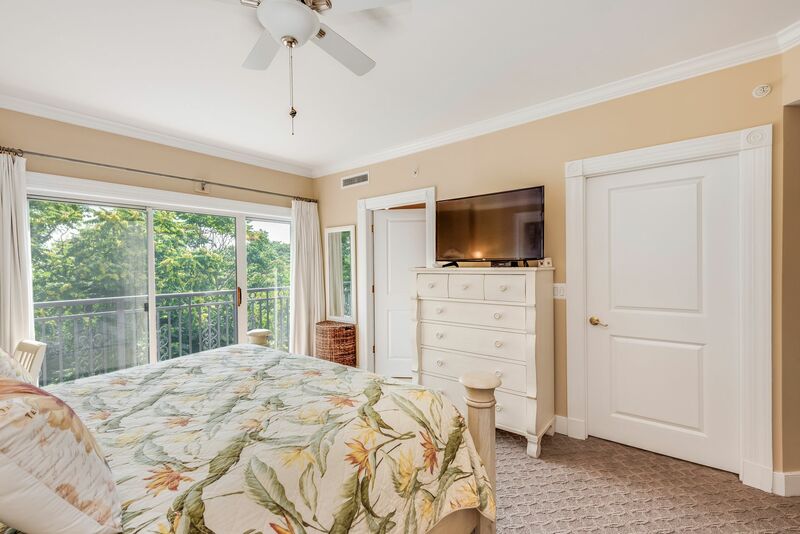 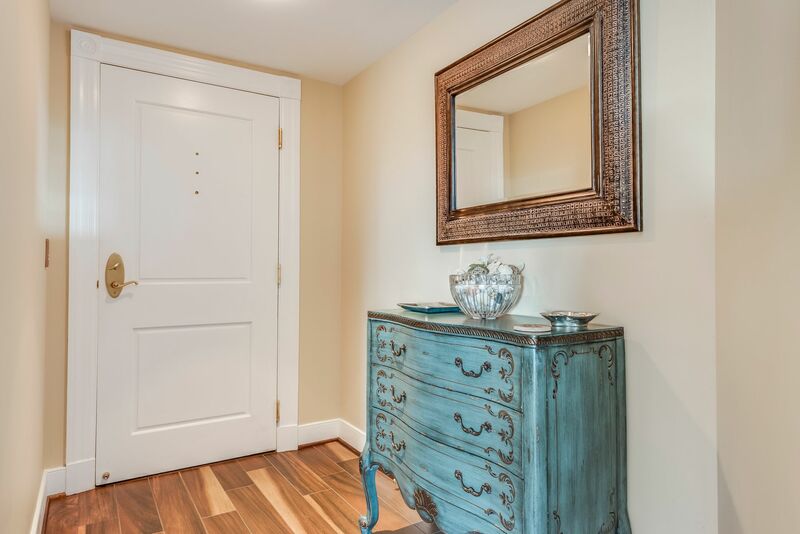 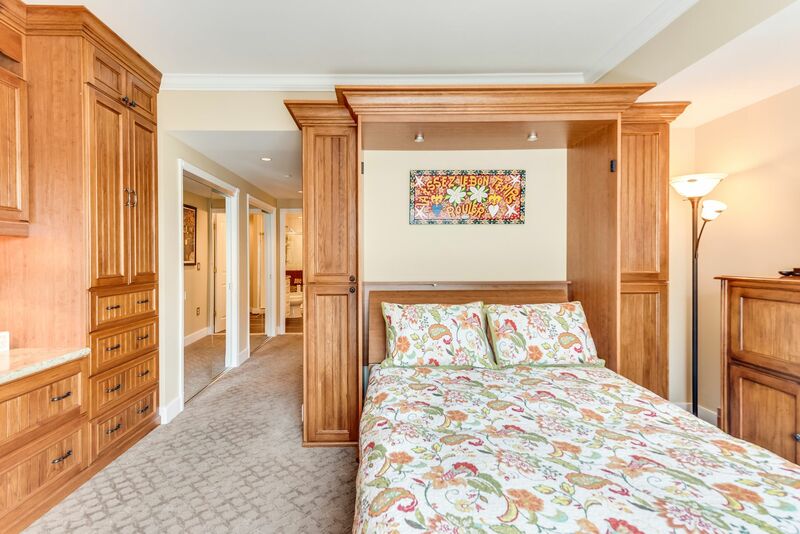 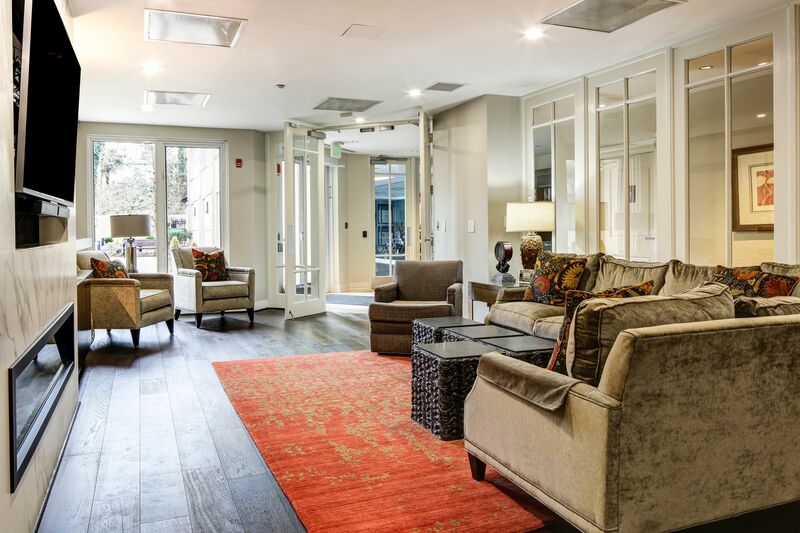 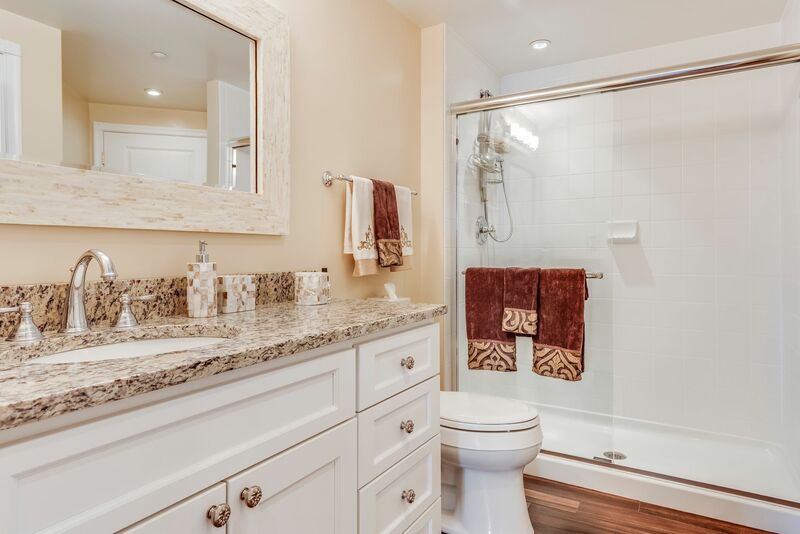 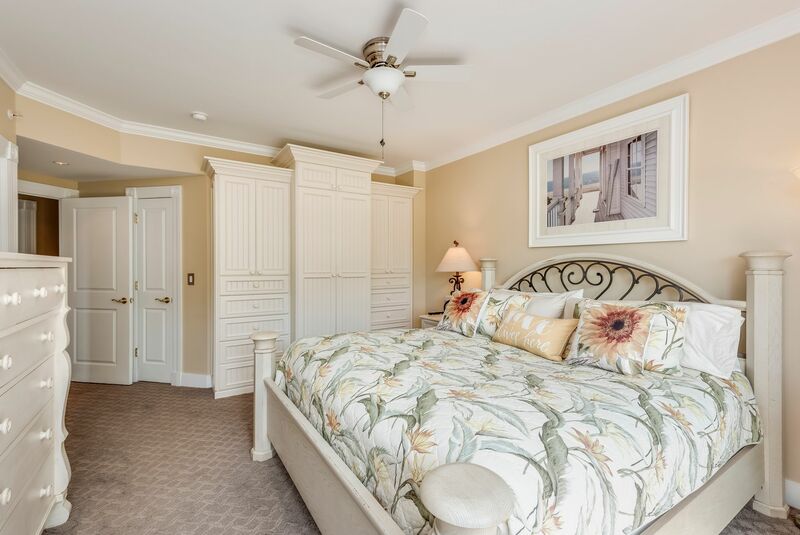 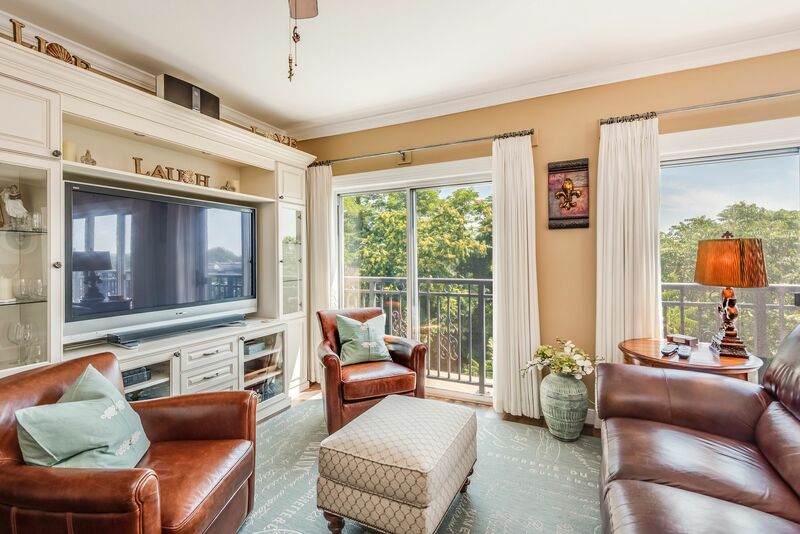 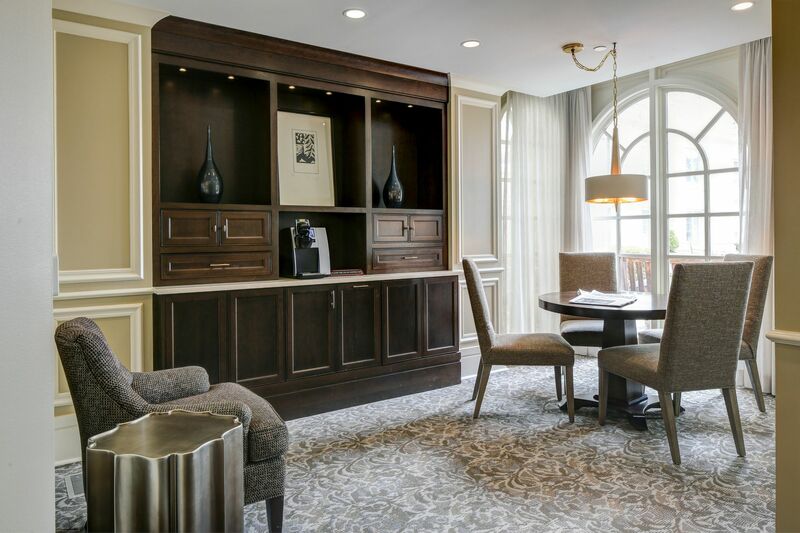 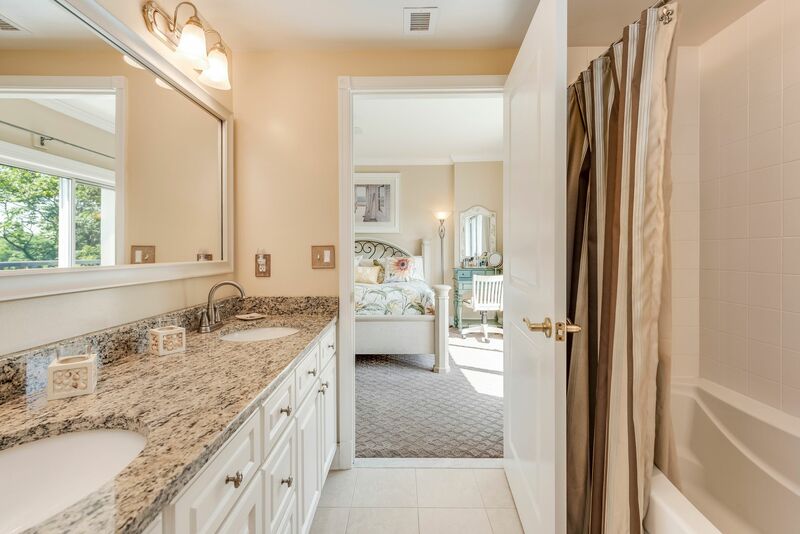 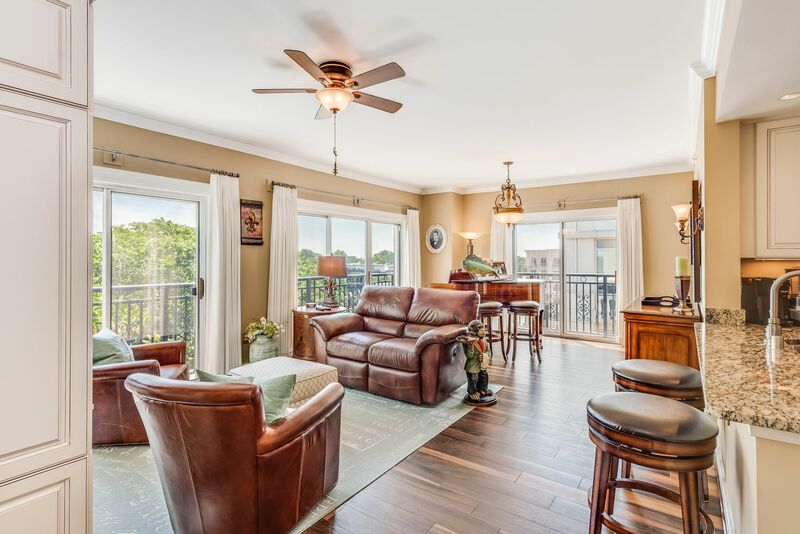 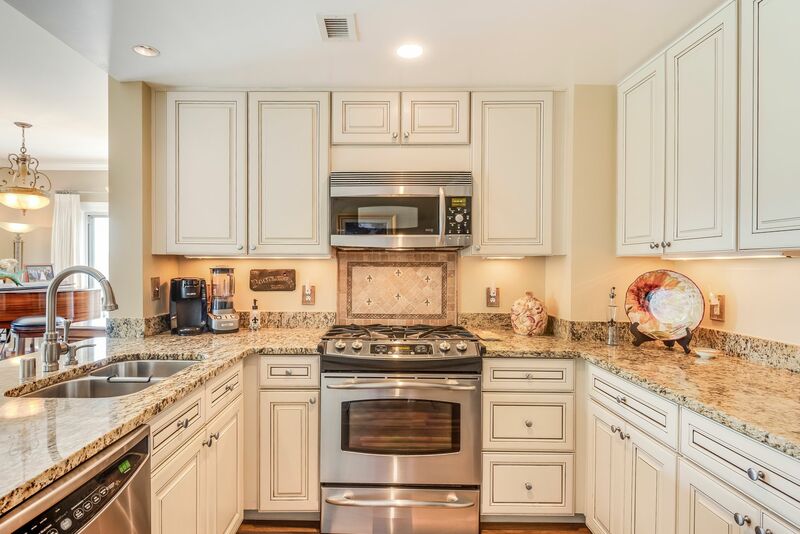 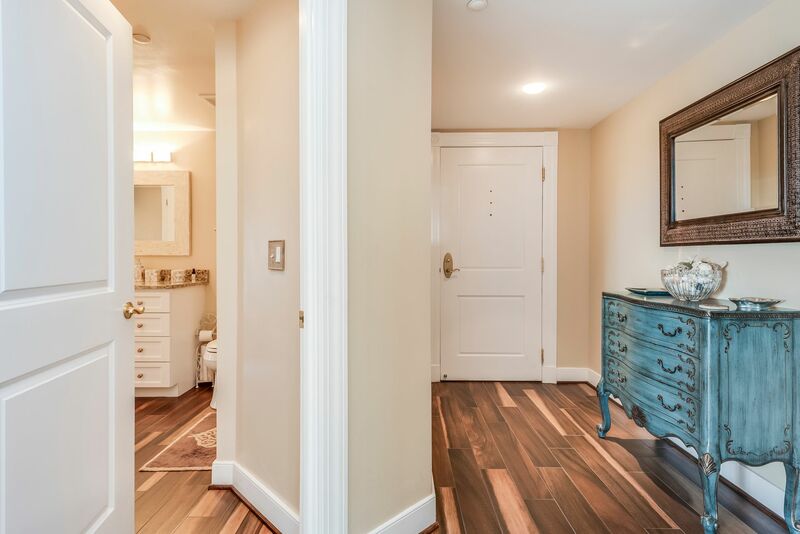 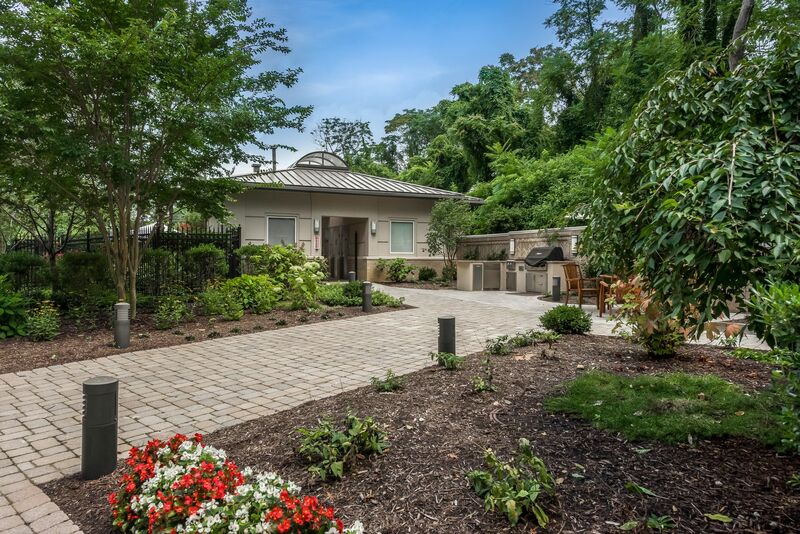 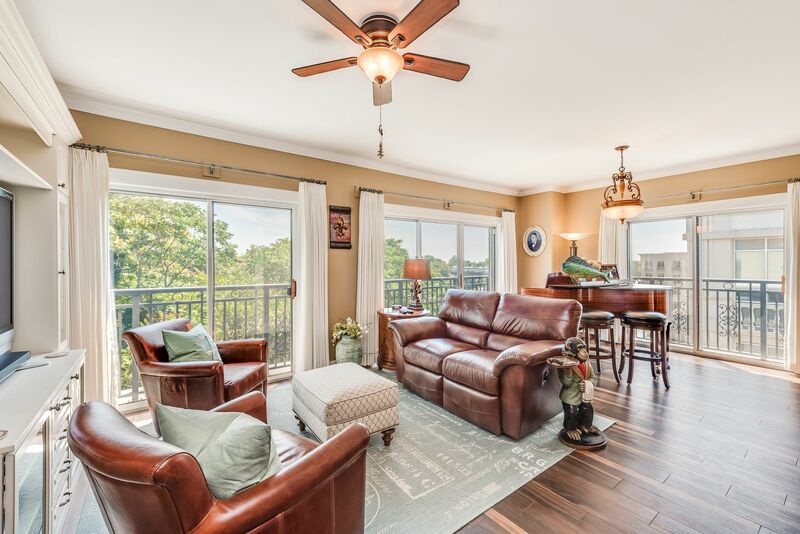 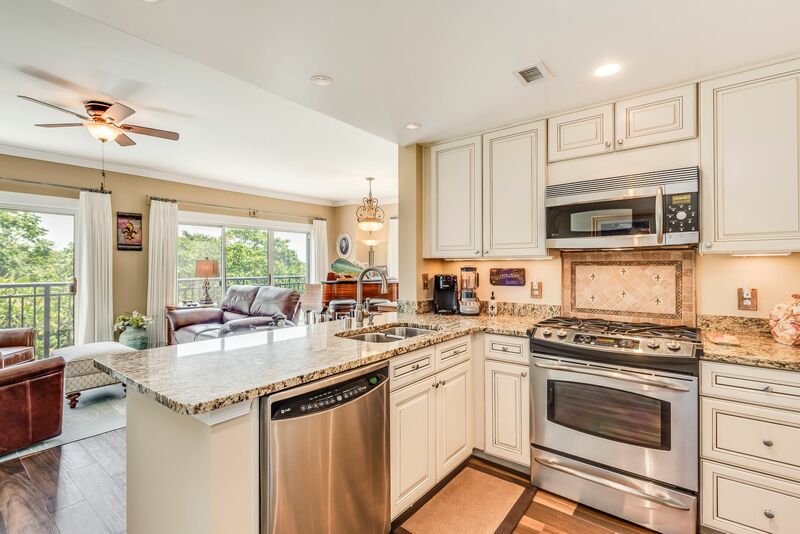 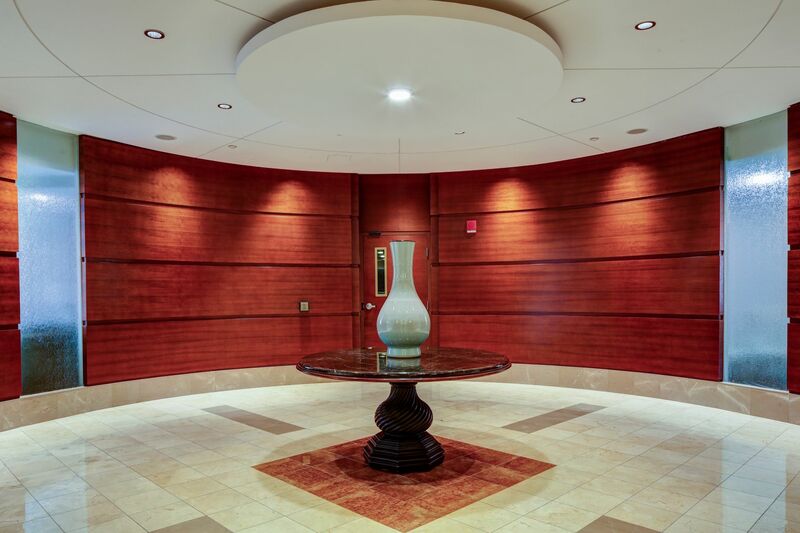 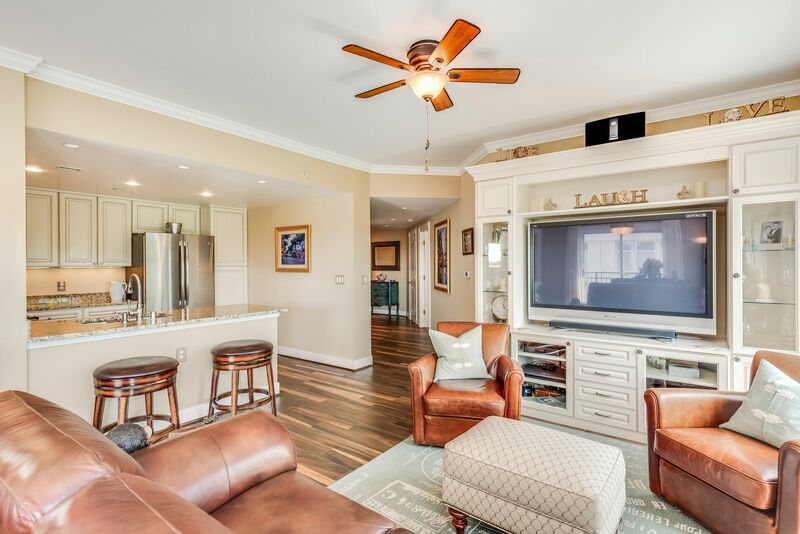 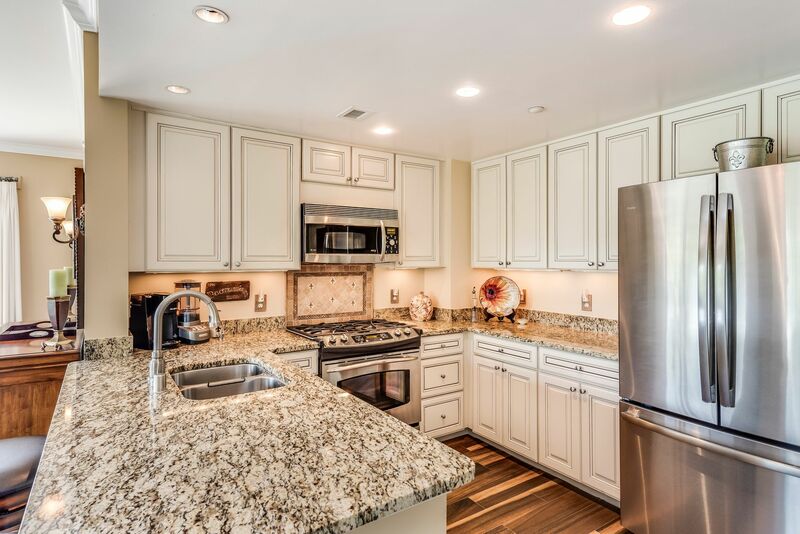 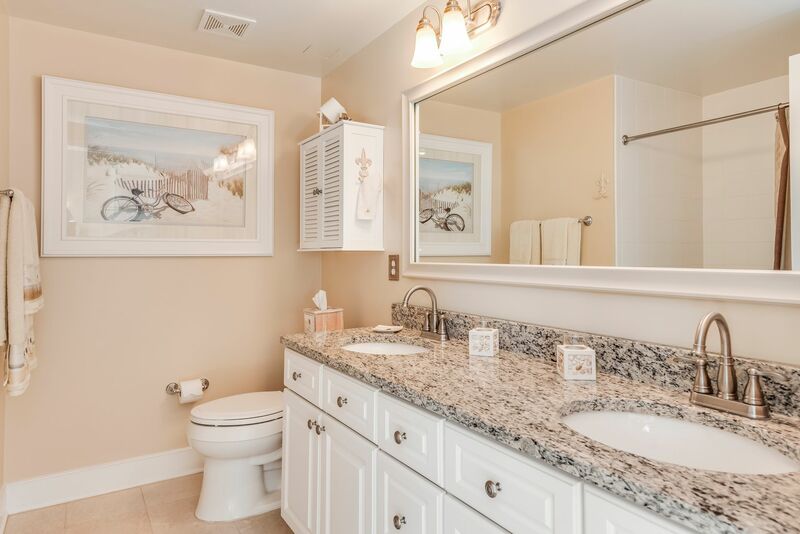 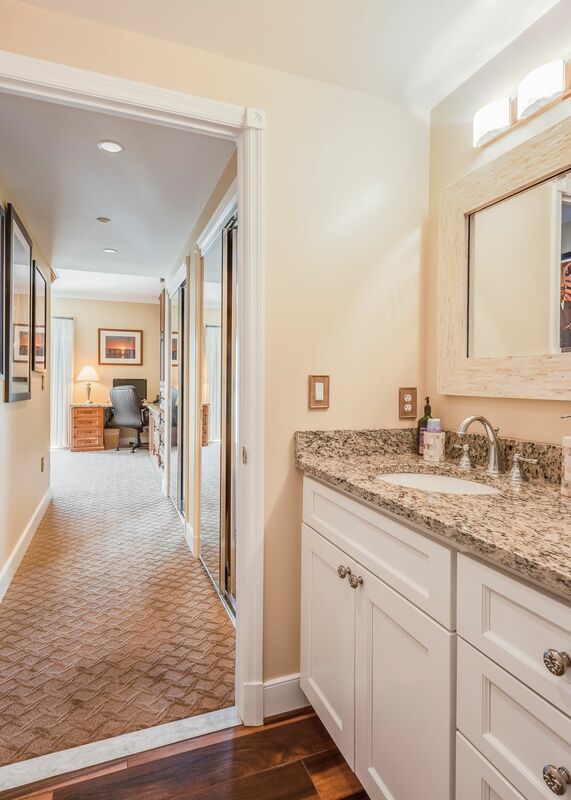 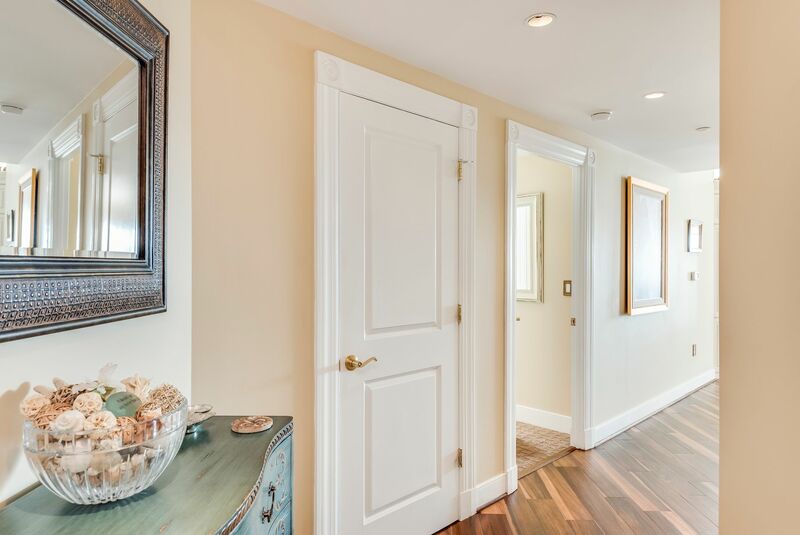 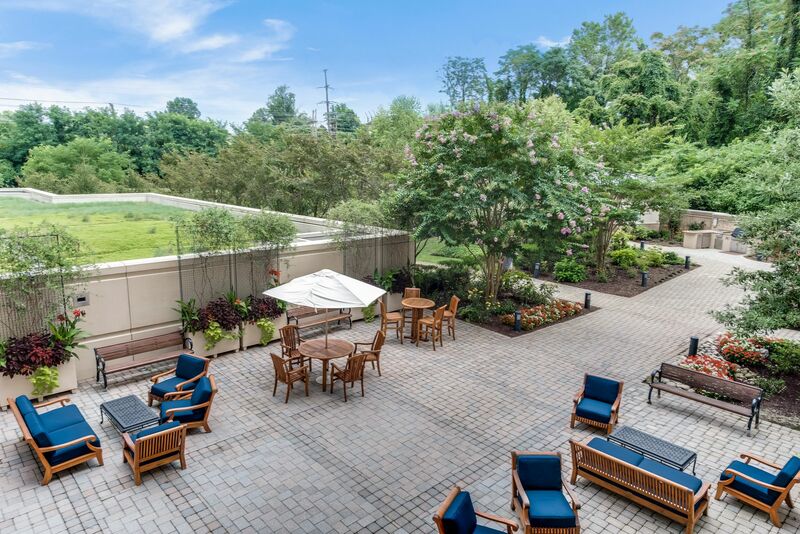 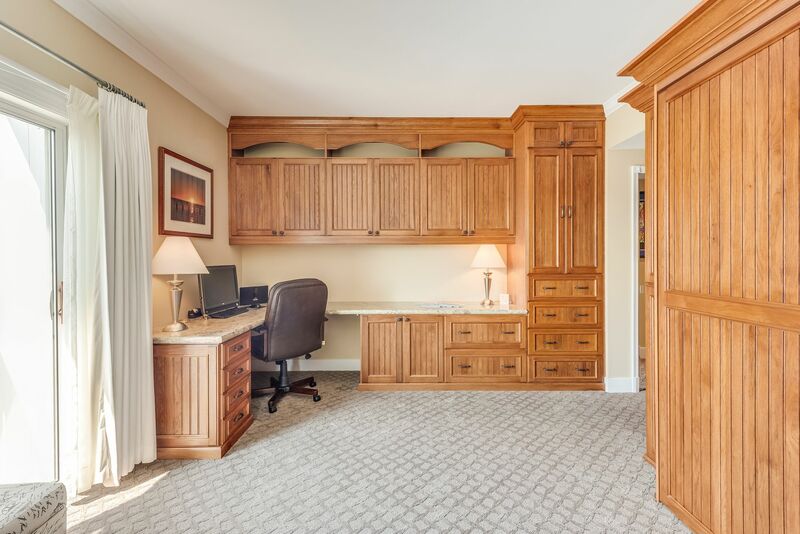 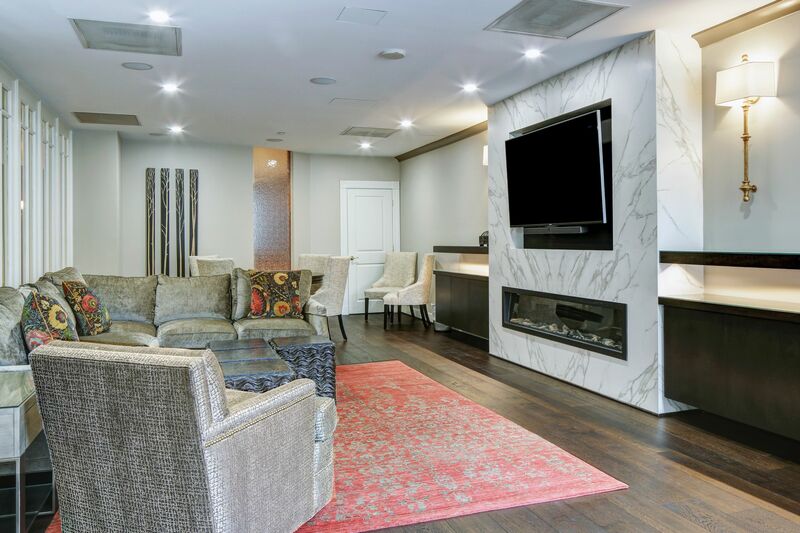 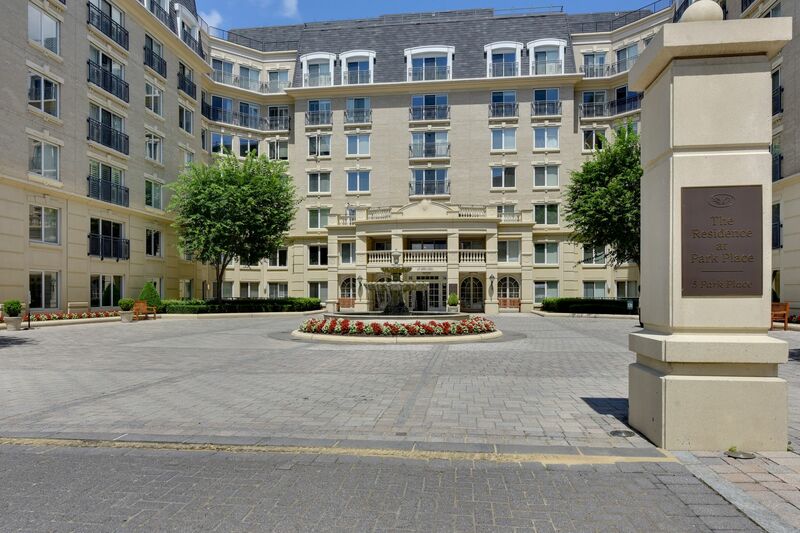 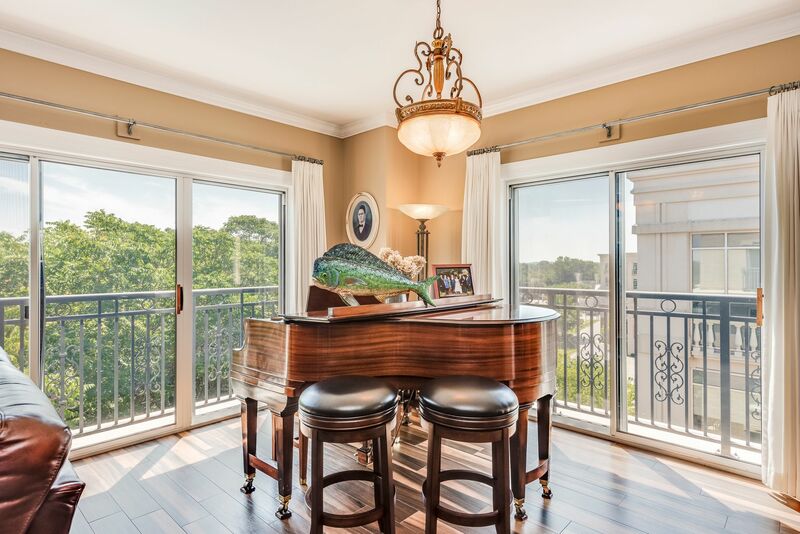 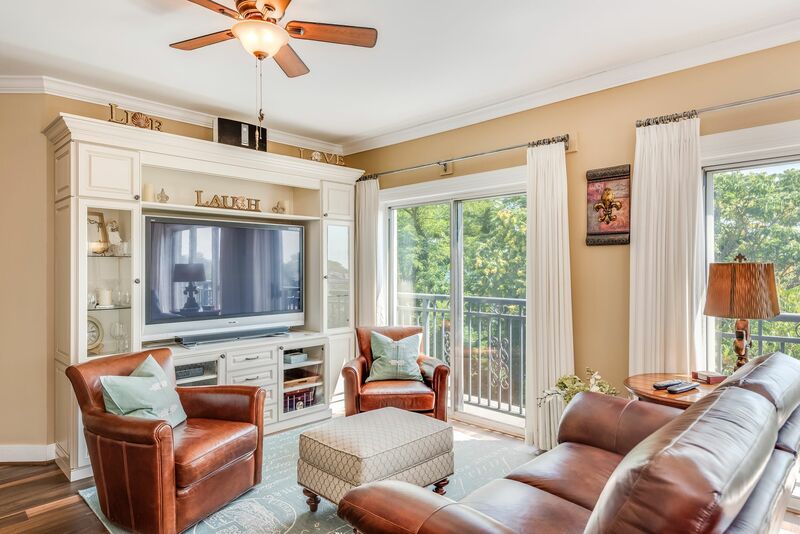 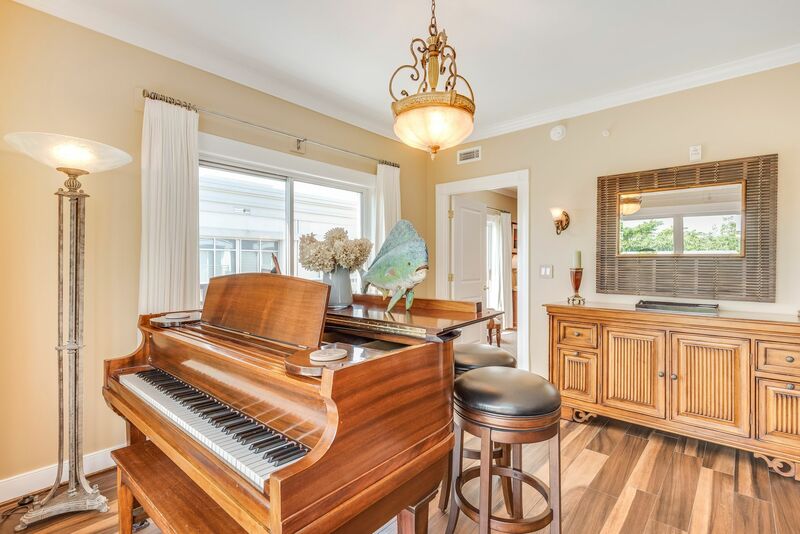 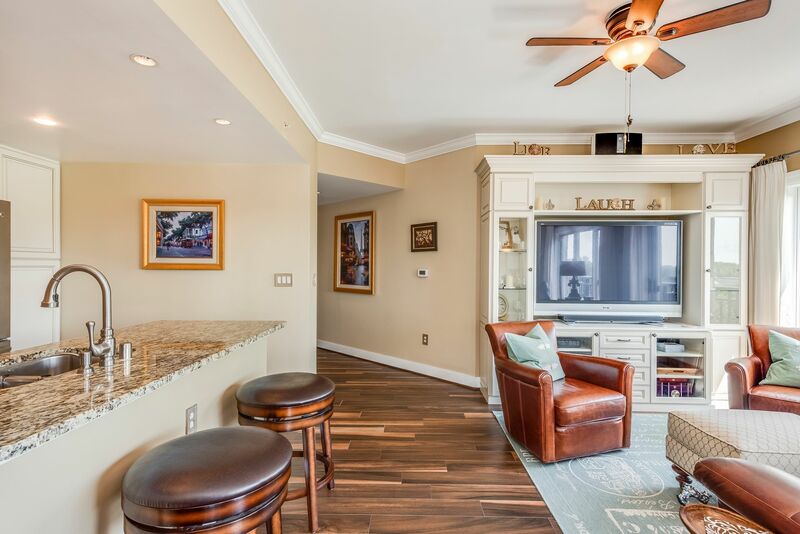 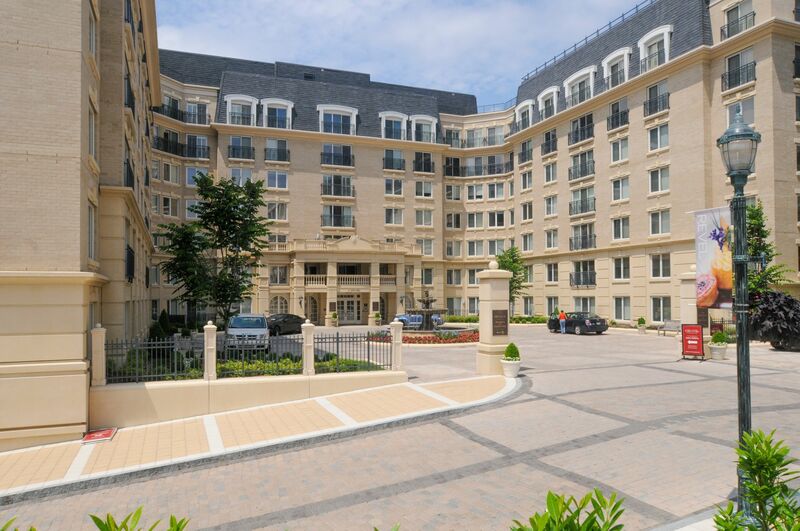 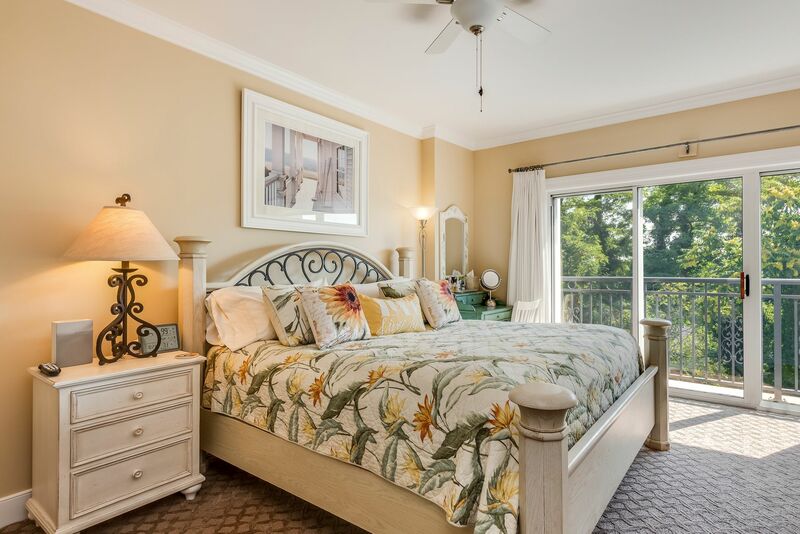 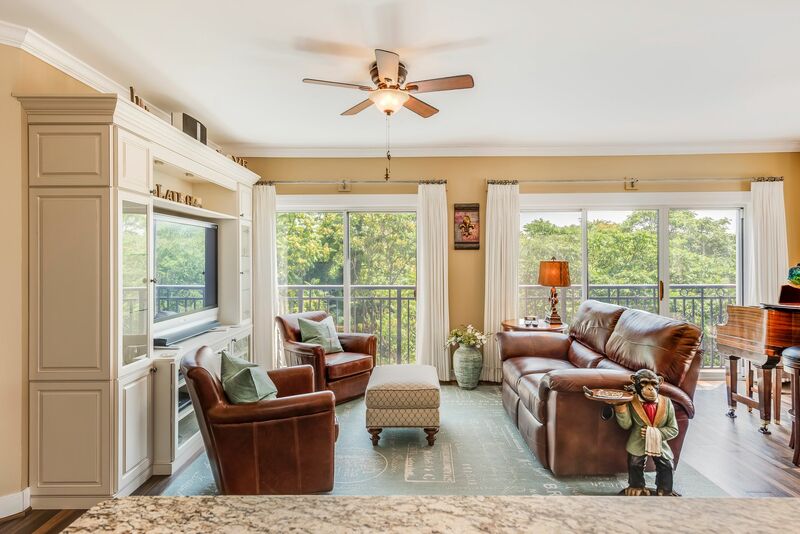 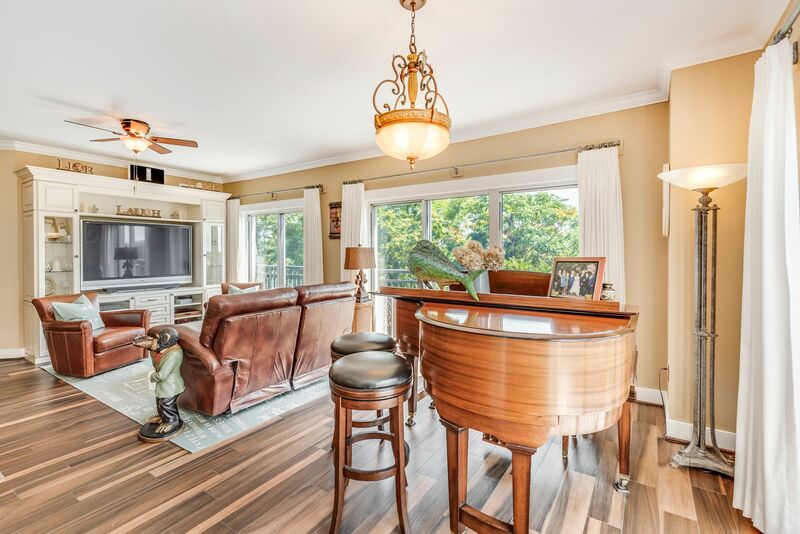 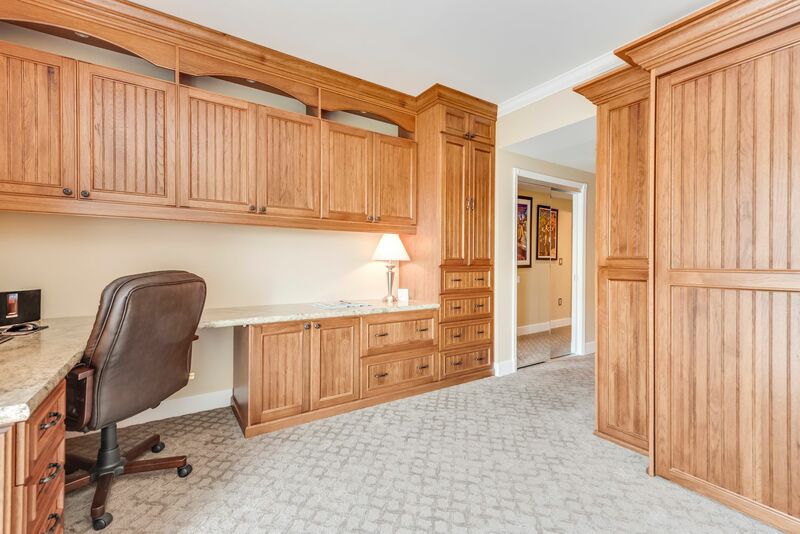 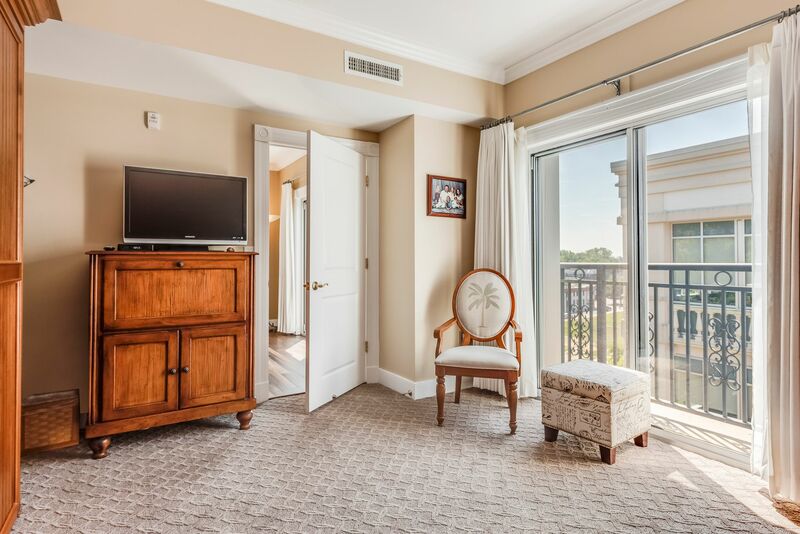 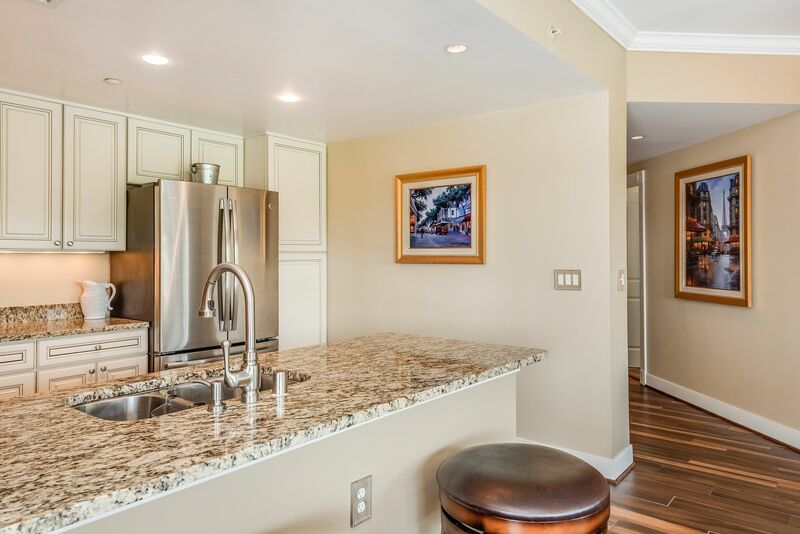 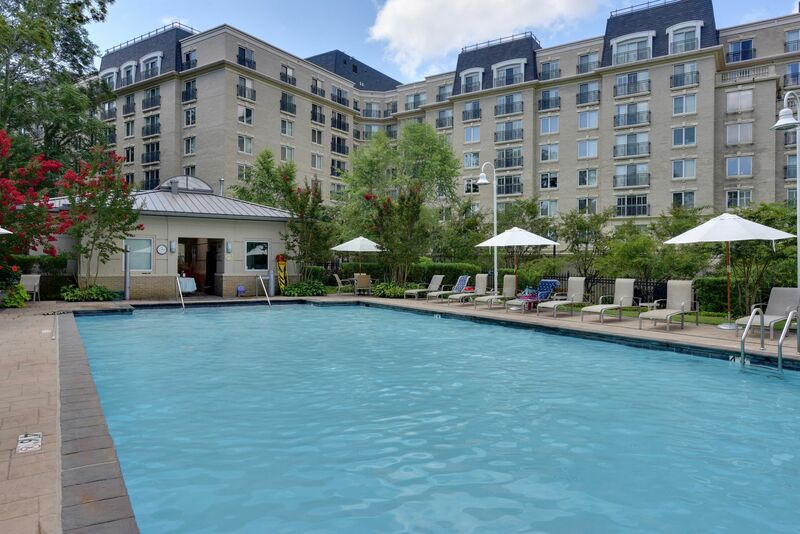 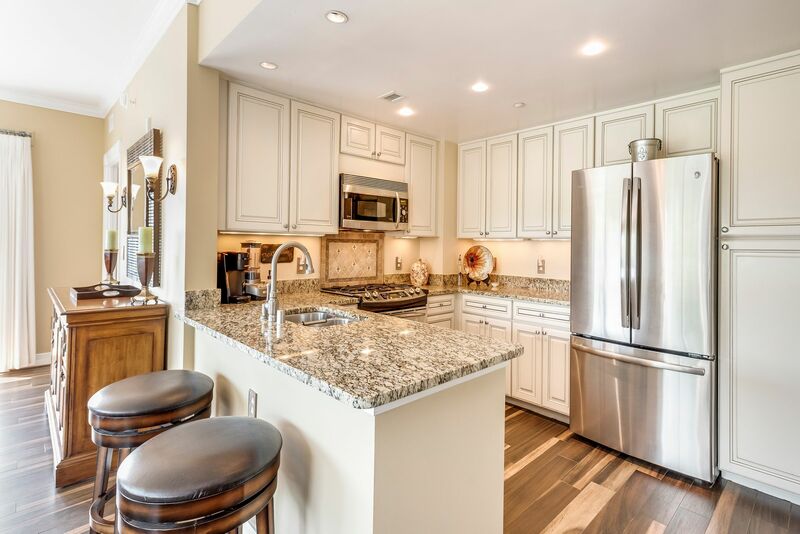 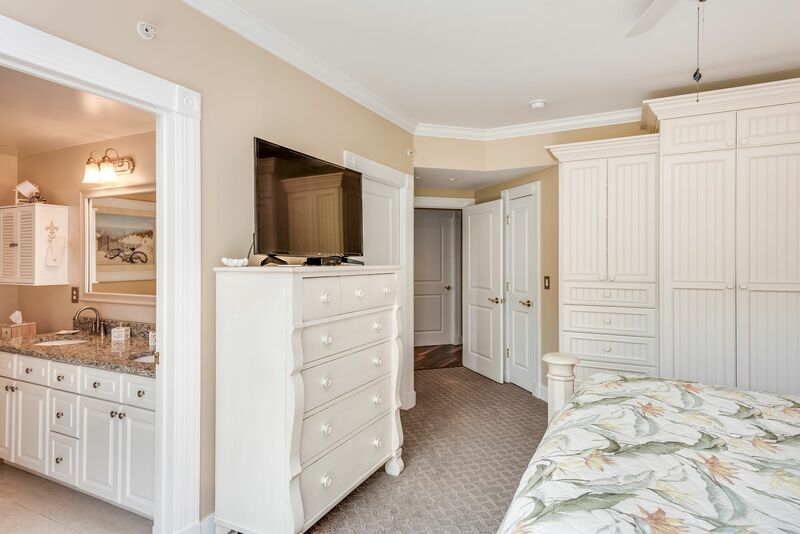 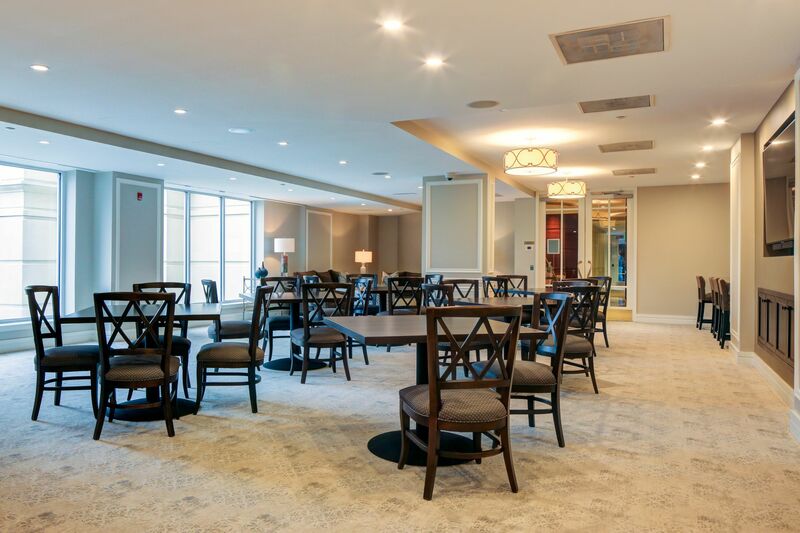 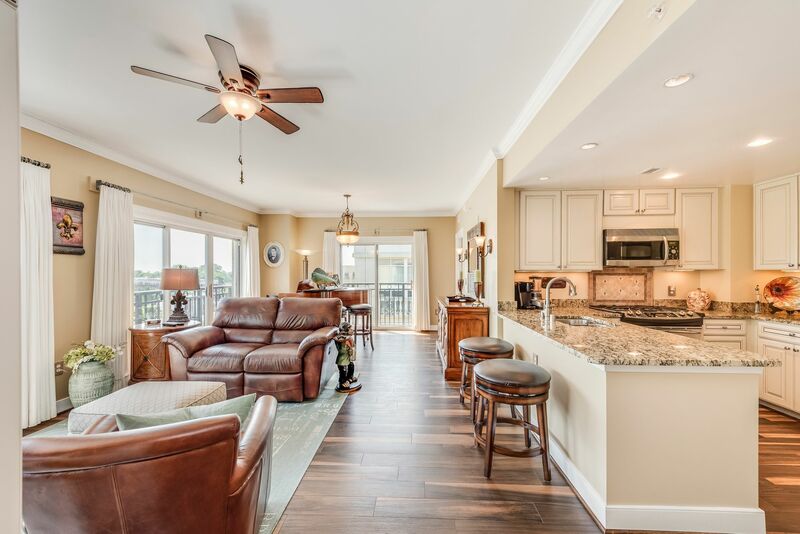 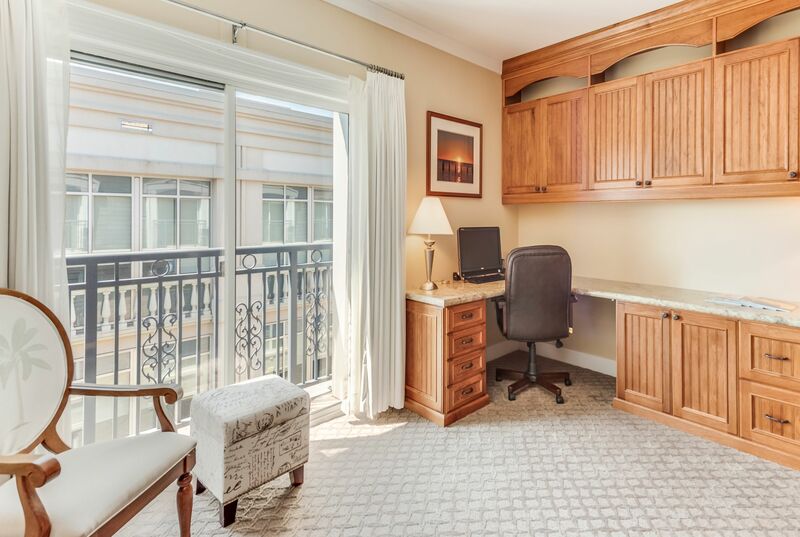 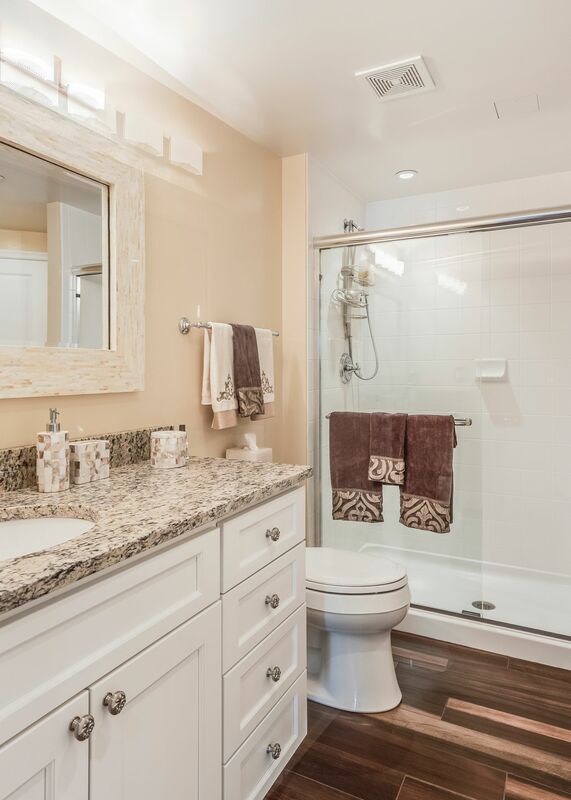 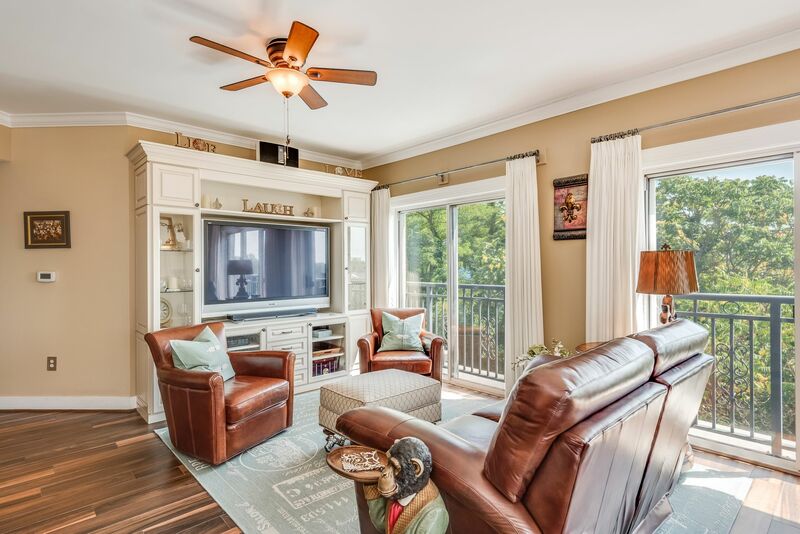 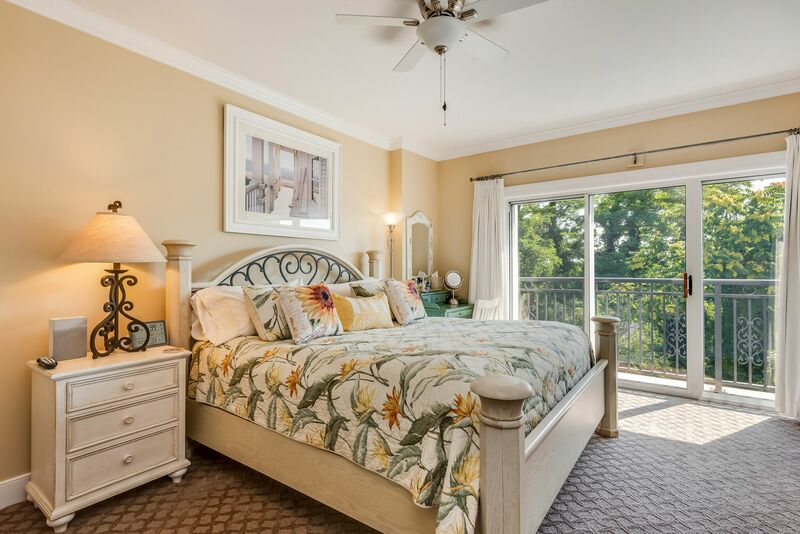 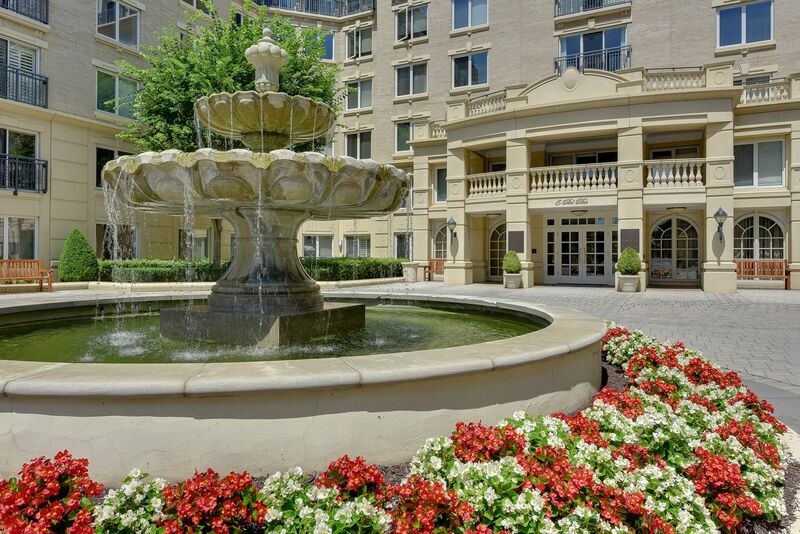 Panoramic views of Annapolis skyline.Exquisite condo has a birds eye view of parades on West Street and clear views of downtown fireworks nestled in the backdrop of Marylands historic Capital. 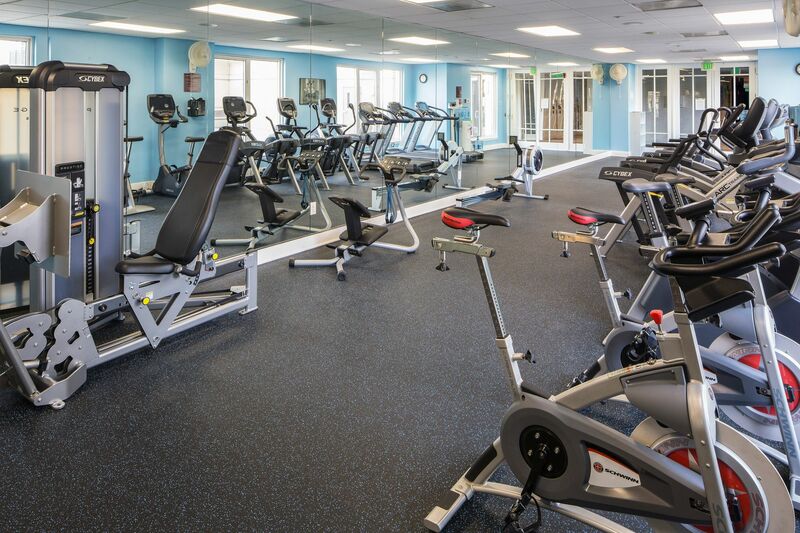 Well over $100K in new renovations since 2015. 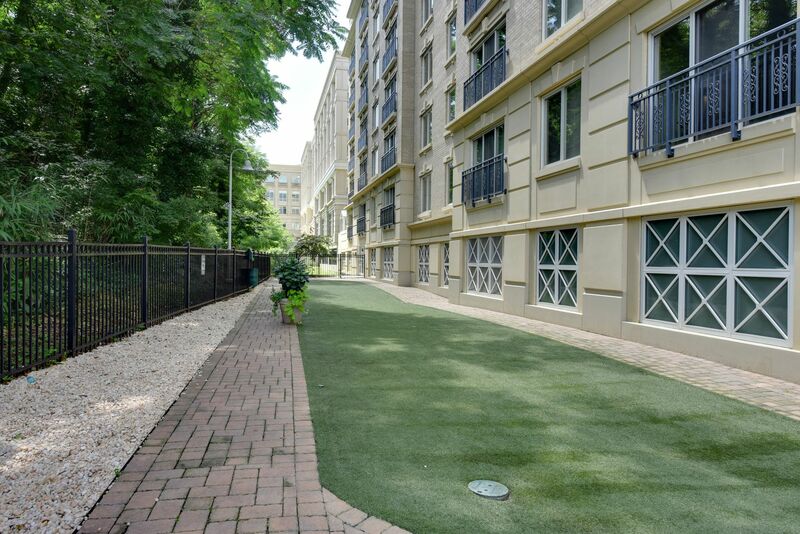 3 Garage parking spaces, #s137 N105 N116.